We are very excited to see you in 2 WEEKS! 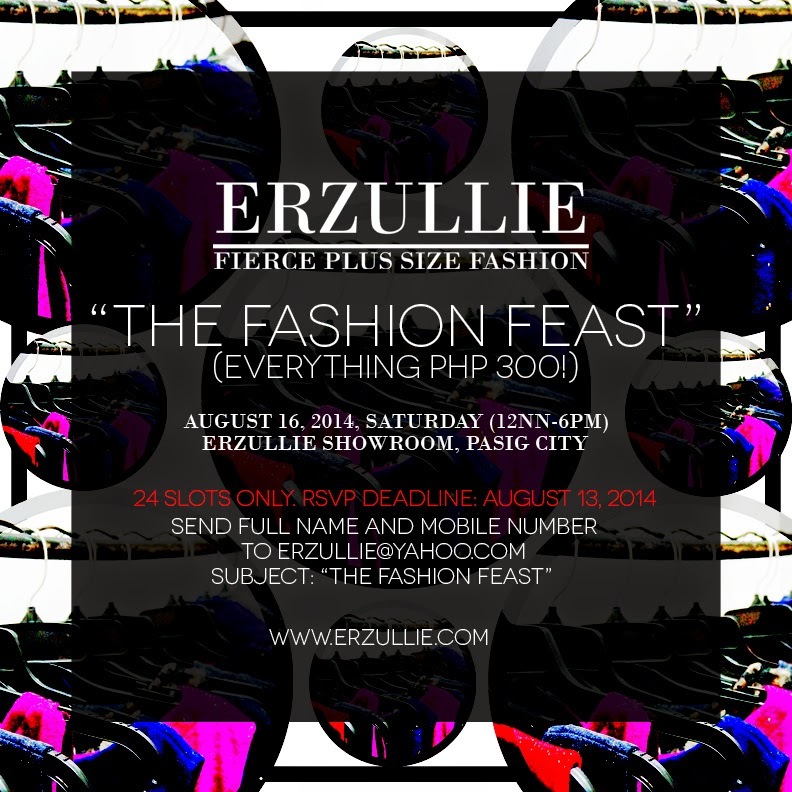 Erzullie’s #THEFASHIONFEAST is happening on August 16, 2014, Saturday; 12NN-7PM at the Erzullie Showroom, Manggahan, Pasig City. LAST CALL for RSVP’s as we only have less than 5 slots for the event! 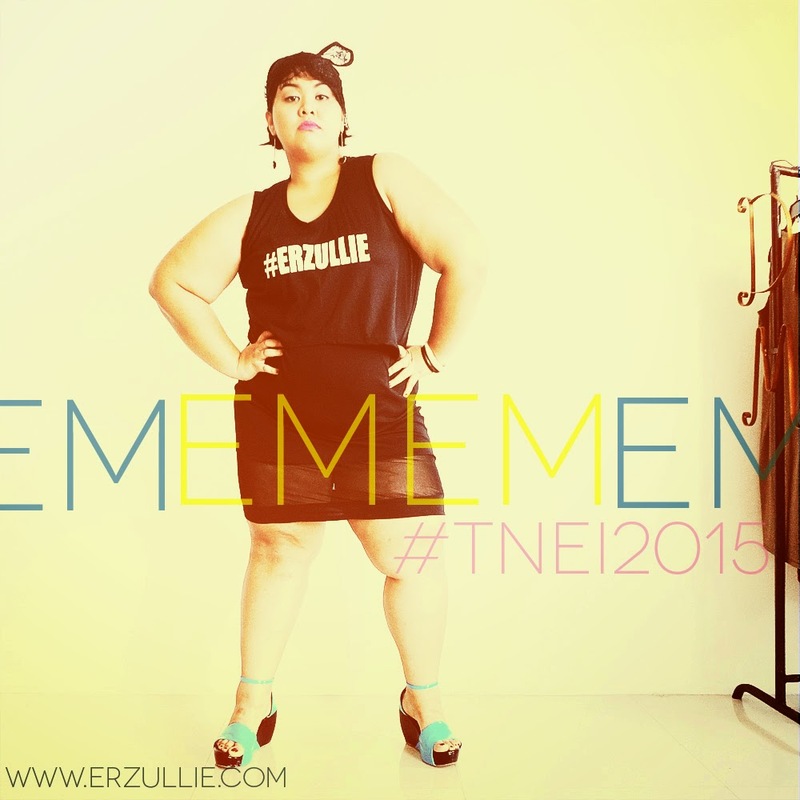 “I represent the fun perky unconventional plus size-- the plus size female that never gets tired to try different things instead they are lively and enjoys every bit of evolution. I always describe myself as an eccentric and eclectic person because I have unusual style that I get to the things I read, I feel, I know, I learn and to the things I want to explore and give a shot. My own aesthetics built by these things that transpires not only in my fashion, but in my lifestyle, as well. 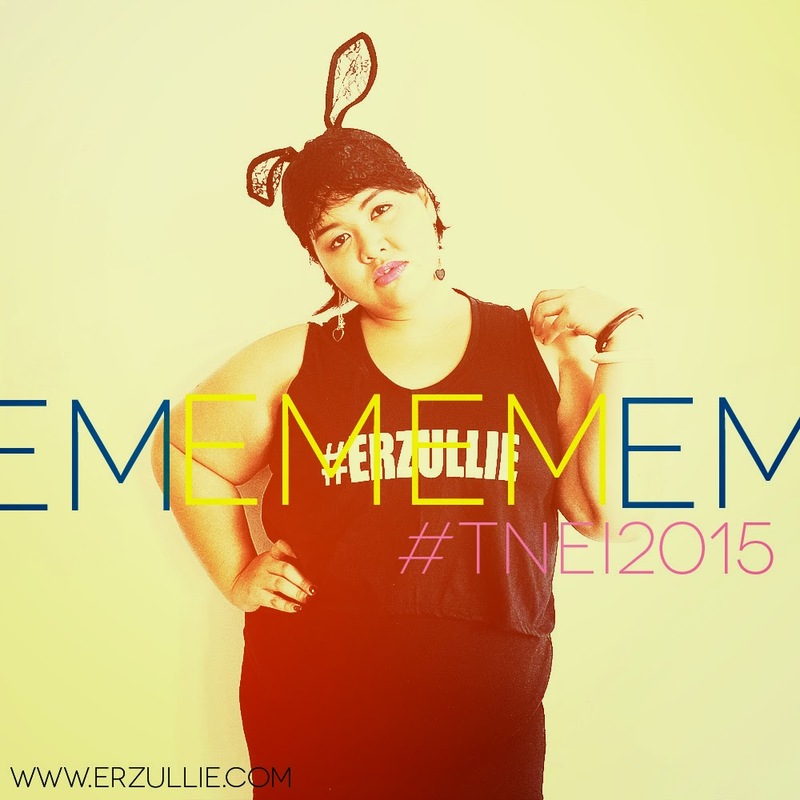 I don't like to limit myself by the stigma and stereotypes instead I want to express myself and be the best me. That's why I continue learning and development, like in my work on TV production, I tried to be an extra, an actress, dancer, production assistant, assistant director, researcher, and associate producer. Now, I work as contestant coordinator, casting producer and with my friends, we're also building our own social events planning and styling group.